With no odor or taste, Oxyfresh is an effective and safe solution to keeping your dog’s teeth and gums healthy without brushing. While it’s not the cheapest option on the market it’s still a great value and seems much more natural than dyed alternatives. 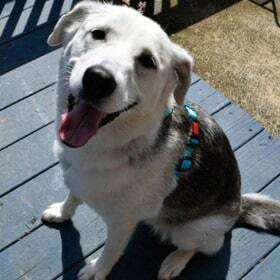 Dental health of pet dogs is an area that historical has been largely neglected. With more and more dog owners considering their dogs part of the family, there has been a lot more attention placed on your dog’s teeth lately. Many more veterinarians are offering dental cleaning services than in the past, and things can get pricey quick. Dogs must be sedated in order to properly clean and polish their teeth, plus you may need X-rays as well. This can run anywhere from $500 to thousands of dollars! As a result, many of us dog owners are looking for preventative measures to keep our dog’s teeth healthy. At-home tooth brushing may or may not be successful depending on how cooperative your dog is. The easiest and most surefire way to help their dental health is with the help of a dog water additive. 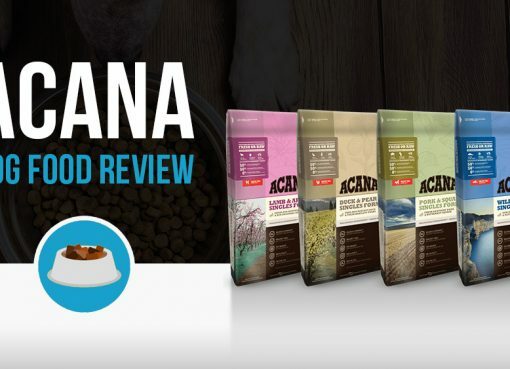 Today I’m going to talk about the best dog water additive I have found from Oxyfresh. 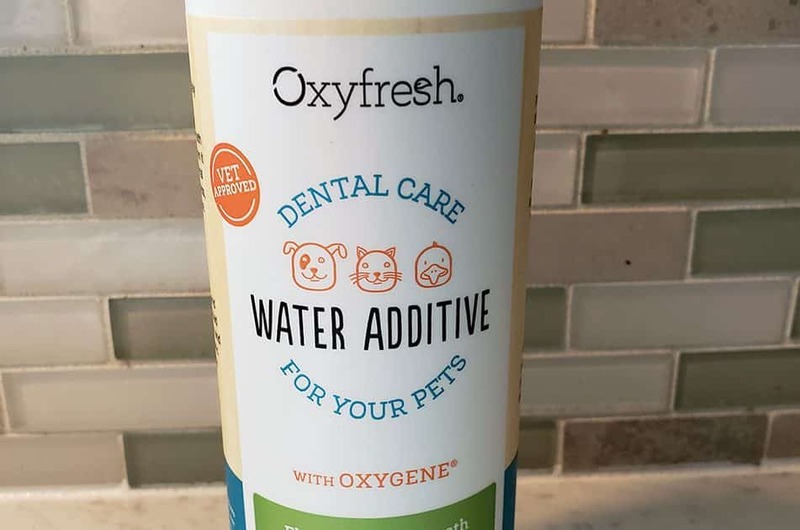 What is Oxyfresh Pet Dental Water Additive? Oxyfresh Pet Dental Water Additive is a liquid product that you mix into your dog’s water that gives them a variety of benefits for their mouth. It fights plaque, promotes healthy gums, and gives them fresher breath. You can think of it working similarly to fluoride in human tap water. The Oxyfresh is tasteless and has no scent. Your dogs will have no clue they’re working towards better dental health just by drinking water! Using the Oxyfresh water additive is really simple. Just pour a capful of water into your dog’s water bowl, or if you have a larger water bowl you can mix this at the rate of 1 capful per 1 liter. I use a 4 gallon gravity fed water bowl for my two dogs so I don’t have to refill it so often. What I like to do is pour the Oxyfresh in first (15 capfuls or 75ml in my case), and then run the water in to let it all mix. 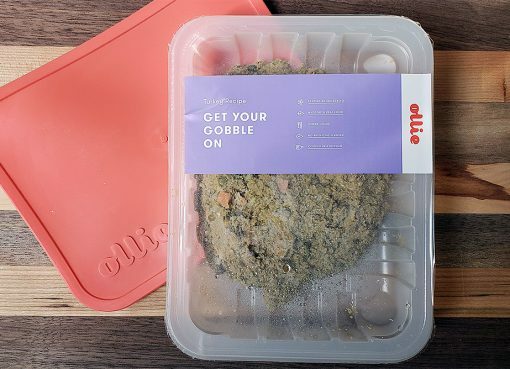 The Oxyfresh mixes is smoothly, no bubbling or odors. Looking at the water container I see no visual indicators that the Oxyfresh has been mixed in. Most importantly – do my dogs notice? They sure don’t! 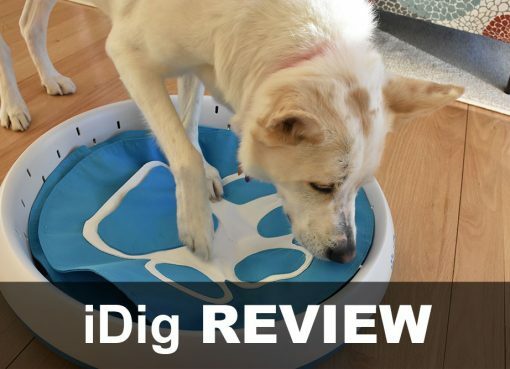 My dogs did not treat this water any differently with the Oxyfresh. This is very important if you have a dog that’s a picky eater and turned off by unfamiliar scents/tastes. Oxyfresh uses a patented Oxygene molecule which doesn’t cover up stinky breath (as minty-scented additives might), but rather neutralizes the bacteria that causes bad breath in your dog. Fighting this bacteria is also how Oxyfresh fights periodontal disease, cleans the teeth and gums, and reduces plaque/tartar buildup. It’s too early for me to weight in on the plaque/tartar fighting aspects of Oxyfresh but I can say the one of my dogs always has bad breath, and it seems to be getting better after less than a week with Oxyfresh in their water. I’ll be sure to update this review later once it has had more time to work its magic! 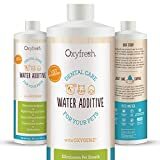 In my experience Oxyfresh is clearly better than the other dog water additives I have tried because it seems like a much more natural and safe additive than other competitors. Before Oxyfresh I used a much cheaper alternative from Nylabone. This additive promised the same dental health benefits as Oxyfresh, but it was bright blue in color! It has a strong mint scent and when I mixed it with water it would bubble up in a manner I didn’t feel safe with. It also left the water tinted blue which seems very natural. That’s what led me to stop using Nylabone and switch to Oxyfresh. While Oxyfresh isn’t the cheapest dog water additive on the market, it still looks to be a great value and the only one I plan on using going forward. The dental health of my dogs is important to me, and a product like Oxyfresh is the best first line of defense to prevent expensive procedures at the vets office in the future. Since my experience with Oxyfresh has been nothing but positive so far, I’d highly recommend it as a cost-effective solution no fighting bad bacteria that causes bad doggy breath and a variety of other dental problems. FRESHENS BREATH - Finally say good-bye to dog bad breath and cat bad breath with fast-acting patented Non-Toxic Oxygene formula. NO BRUSHING REQUIRED - It's so easy, just add a capful to their drinking water each day. Completely safe to drink!